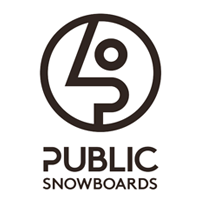 Joe Sexton's own snowboard brand called PUBLIC is a no-nonsense, streamlined collection of street, park and freeride boards. With a tight knit crew of Joe Sexton, Darrell Mathes, Chris Bradshaw, Ben Bilodeou and Nick Dirks. Subvert are stoked to offer the third collection.